The Lat Pulldown can be an effective weight training exercise for osteoporosis. 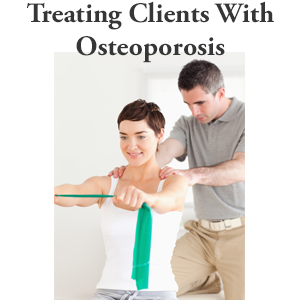 However, it requires careful attention and modification to ensure that it is safe for people with osteoporosis. In the following video, I present the proper lat pulldown form. 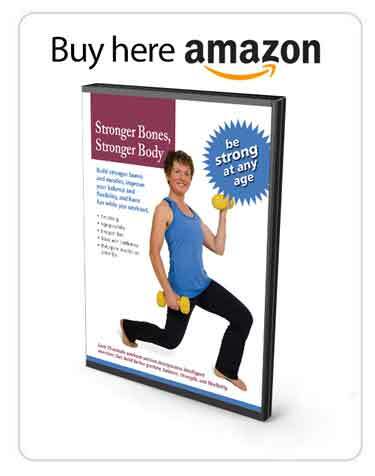 The presentation includes the wide grip and reverse grip proper form for lat pulldown, and how to modify the lat pulldown so it is a safe exercise for people with osteoporosis. I start the video demonstration of the lat pulldown proper form with a wide grip lat pull down. 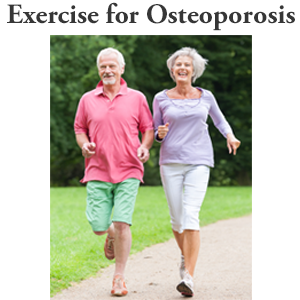 Here are several pointers to consider when you do this exercise to make it safe for you. I observe many people in gyms do the ‘behind the head’ pull down with the wide grip position. This is not good and should be avoided. It is very stressful on the neck and puts anyone with low bone density or osteoporosis at risk of a fracture because of the flexion it causes. A lat pulldown proper form starts with your breast bone lifted high and the bar coming down just below your chin. For the narrow grip you can do a reverse grip pull down. Again pull the bar below your chin, keep the shoulder blades tucked and back (avoid flexion). I encourage you to incorporate the lat pulldown into your weight training osteoporosis program. However, pay attention to how you execute it and ensure that you follow the recommendations I provide for the proper lat pulldown form. Avoid pulling the bar behind your neck, keep you posture well aligned, and consider doing a narrow grip reverse lat pulldown. When safely practiced, you will enjoy many years of safe bone building with the lat pulldown proper form. Margaret , thanks for these very helpful and descriptive videos. I have your book and I treat it as my bible. I am now back to the gym after a one year hiatus and with your exercise program and your book I can now confidently do my exercises and know that I am doing myself no harm. 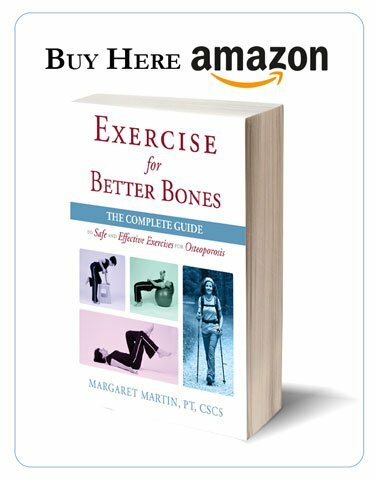 Because of a severely degenerative knee due to injury and surgery that was done in 1950s ( I am reluctant to have the knee replacement surgery) I still find it a challenge to get my heart rate up and lunges seem to painful for me. But I do your program 3X a week. You are very welcome. I am glad you find the videos helpful. Comments like yours make my work even more meaningful.